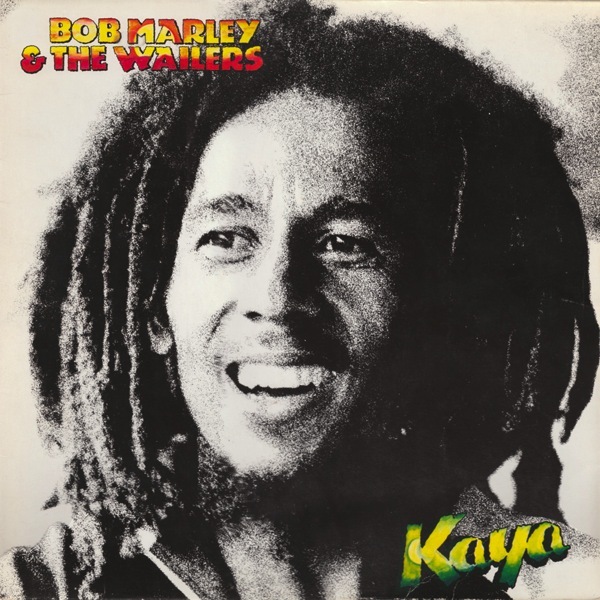 Kaya is a roots reggae album released by Bob Marley and the Wailers in 1978. The album consists of tracks recorded alongside those present on the Exodus album in 1977. The album has a very relaxed, laid back sound, stepping away from the militant quality of the Wailers both lyrically and musically. They received criticism for ‘going soft’ as a result of the general sound of the album as well as the theme: songs primarily revolving around love, as well as marijuana. 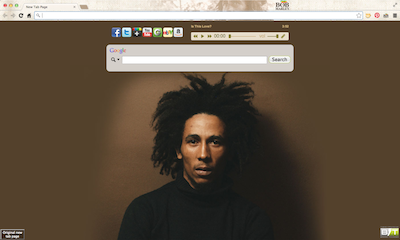 The album’s release coincided with the One Love Peace Concert, heralding Marley’s triumphant return to Jamaica from exodus in London. Many of the songs present on this album, as well as its sister album Exodus, are re-recorded versions of older tracks present on albums like “African Herbsman”. 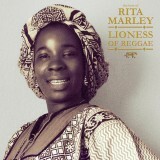 Well known songs from the album include “Is This Love” and “Satisfy My Soul”. 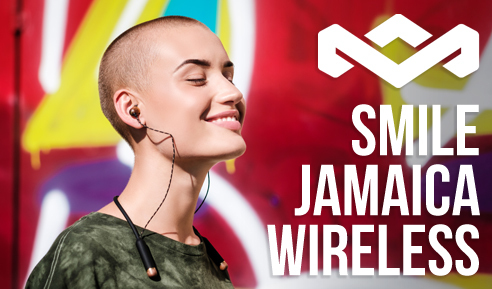 Kaya reached the top five in the UK album charts.